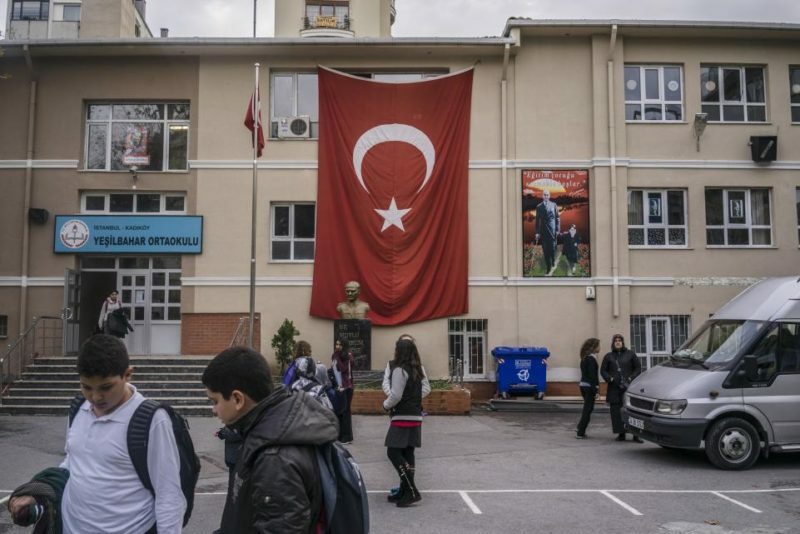 Turkey’s education system continues to discriminate against ethnic and religious minorities, reinforcing an exclusionist definition of “Turkishness,” a joint report by the History Foundation and the Turkey branch of the Minority Rights Group has stated. The report, titled “Color, Ethnicity, Language, Religion and Belief-based Discrimination in the Turkish Education System,” is based on 18 months of research and was presented in a press conference on Sept. 30. As part of the project, a network comprising 17 civil society organizations was formed to monitor discrimination in education. The network interviewed unjustly treated individuals, school administrators and civil society organizations across Turkey in Istanbul, Diyarbakır, Mardin, Ankara, and Edirne, monitoring cases of discrimination, and examining court decisions and news reports in order to paint a detailed picture of the education system. The report particularly highlights the negative impact of the “ideological” reorganization of education under Justice and Development Party (AKP) governments to create what it calls a “religious” and “nationalist” youth. 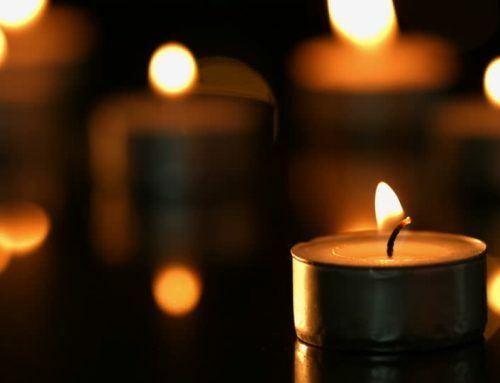 “It has been observed that references to religion in school textbooks and academic events have increased in recent years. The doctrine of ‘Turkish-Islamic synthesis’ is being revived and imposed on students,” the report states. The report particularly stresses problems with education in the mother tongues, compulsory religious education, and discriminatory rhetoric used against individuals who are not Sunni Muslims or ethnic Turks. It states that weekly hours spent on philosophy, science, the arts and sports have been reduced in favor of religious courses. It details how imam-hatip religious vocational high schools have been opened in Alevi-majority neighborhoods and also how Muslim students who do not wish to receive religious training have been arbitrarily placed in imam-hatip schools against their wishes. The report also criticizes the fact that education in mother tongues is only permitted in minority schools, causing millions of students to receive education in a language other than their native language and thus putting them at a disadvantage. It underlines that the elective course on “Living languages and dialects” is inadequate because its curriculum was decided without consulting representatives of the groups speaking the various available languages or dialects. Other limitations include the rule that requires at least 10 students’ enrollment for a school to open an elective class, the fact that adequate textbooks and course materials were not prepared by the Education Ministry but the ministry still did not allocate a budget for civil society organizations to undertake the effort. The report also underlines that students whose native language is not Turkish are frequently confused for a students with learning disabilities. Finally, school textbooks are criticized in the report for reinforcing an exclusivist discourse praising Sunni Muslim Turkishness at the expense of ethnic and religious minorities that share Turkish citizenship. Textbooks do not mention Kurds, Armenians, Jews, Greeks, Abkhazians, or Laz, and portray the country under a monolithic light, the report states. The pronoun “we” is only used to refer to Muslim Turks of Central Asian descent, while others are defined negatively. For example, textbooks accuse atheists of inflicting harm on society. The report urges reviewing the system for a more pluralistic curriculum and calls for constitutional guarantees for education in mother tongues. It also urges the state to install adequate and accessible judicial and regulatory mechanisms for students who face discrimination at school.